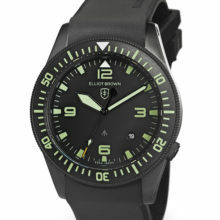 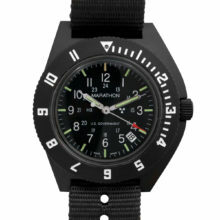 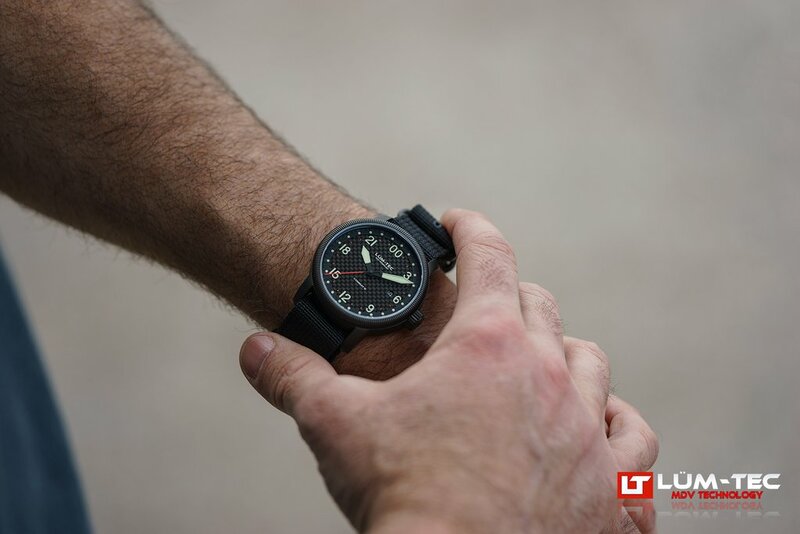 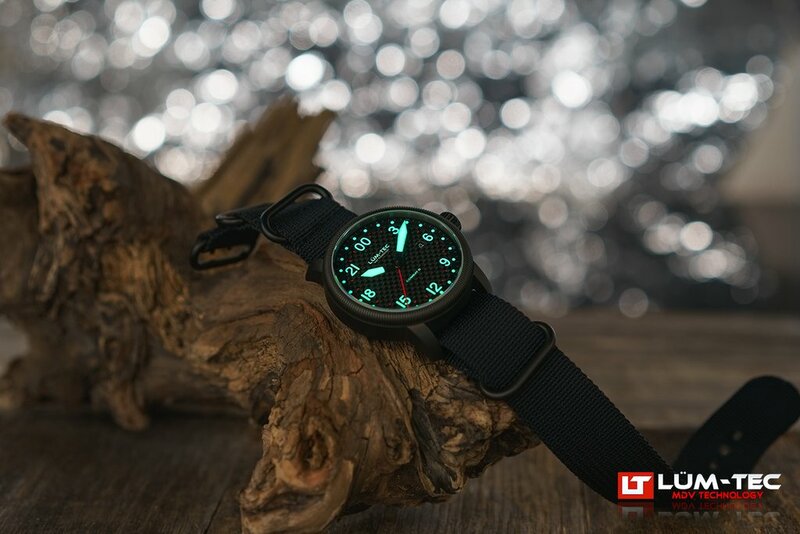 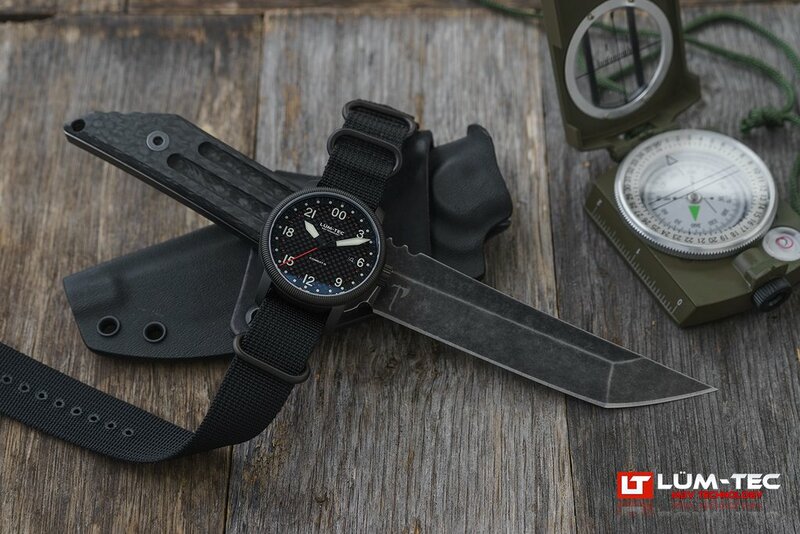 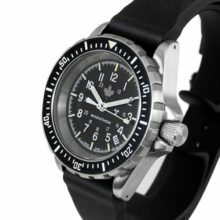 A super combination of form and function, the LÜM-TEC Combat B41 24HRS watch boasts the durable construction and rugged military aesthetic that has help put Lum-Tec on the map. 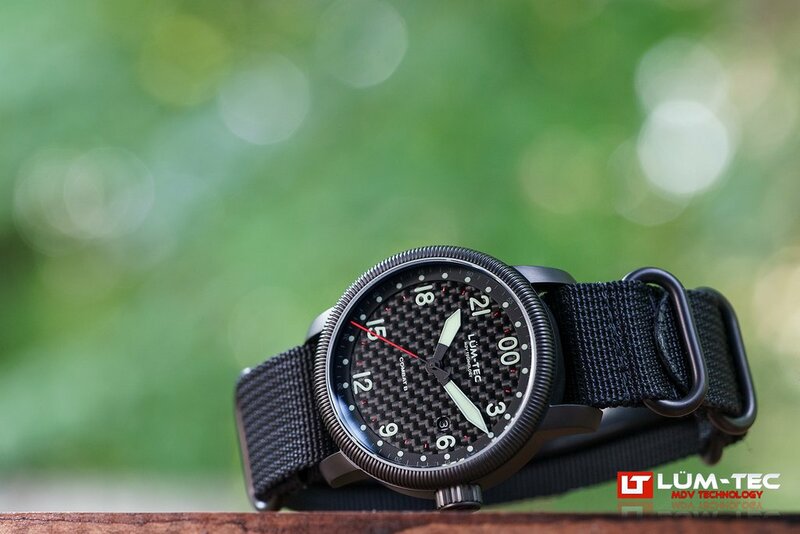 Carefully assembled by hand in Ohio; the Combat B41 is constructed using 316L surgical grade stainless steel and their signature titanium carbide coasting for unmatched durability and a sleek gunmetal finish. 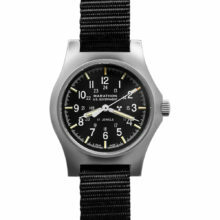 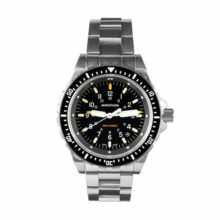 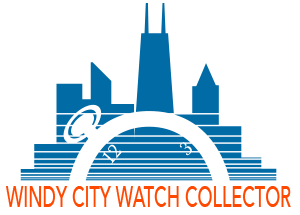 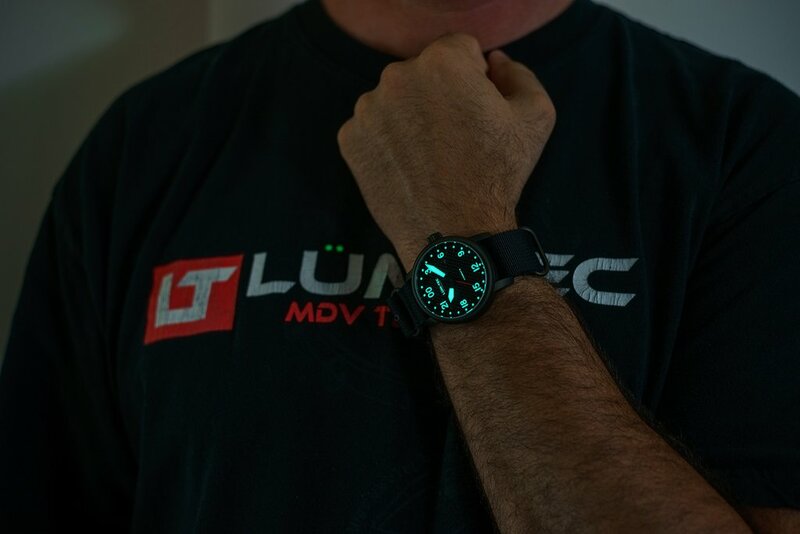 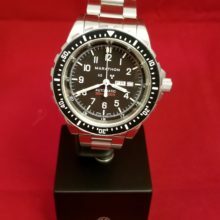 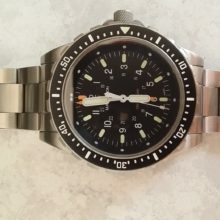 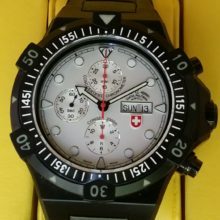 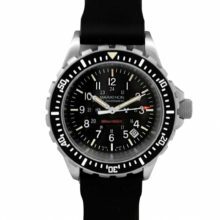 LÜM-TEC watches are made with only the best available materials and components ( obtained worldwide) and are all handcrafted by their team of professional watchmakers in Mentor, OH (near the Windy City Watch Collector shop). 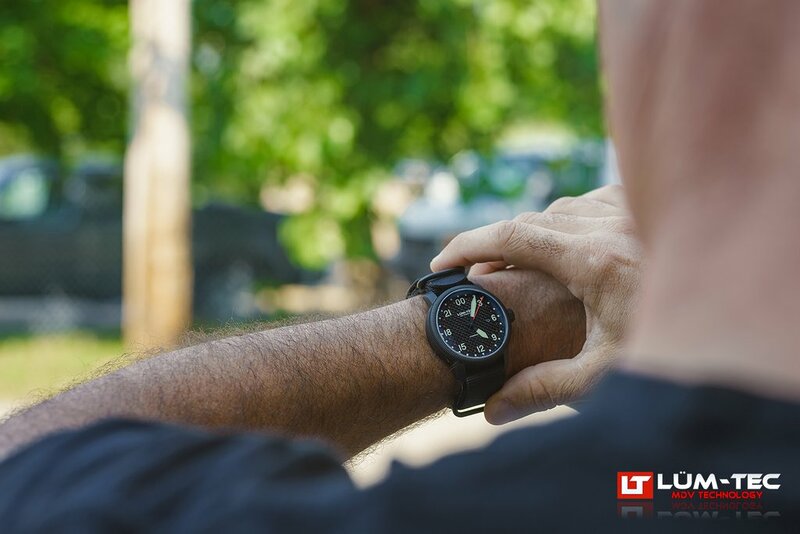 A super combination of form and function, the LÜM-TEC Combat B41 24HRS watch boasts the durable construction and rugged military aesthetic that has help put Lum-Tec on the map. 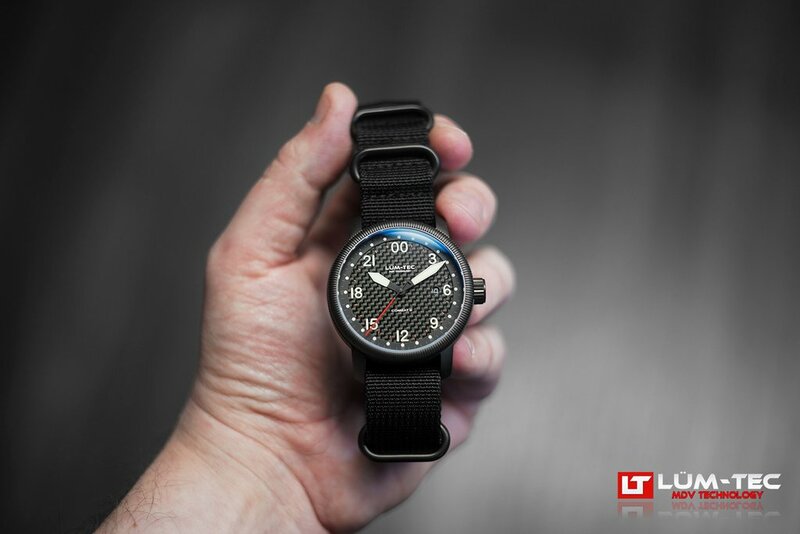 Carefully assembled by hand in Ohio; the Combat B41 is constructed using 316L surgical grade stainless steel and their signature titanium carbide coasting for unmatched durability and a sleek gunmetal finish. 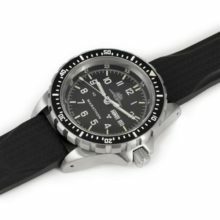 Powered by a Swiss R515.24H movement, this watch’s sophisticated internal components perfectly compliment the face and dial. 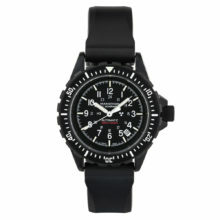 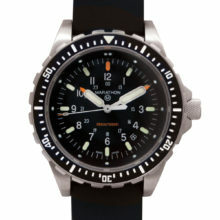 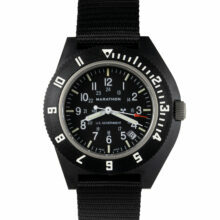 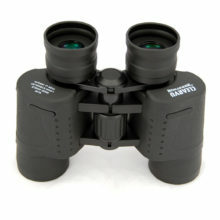 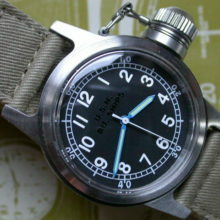 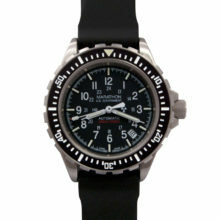 Complete with a black nylon strap for everyday wear, and a supple red/black leather band for more dressy occasions.